UPDATED: May 21, 2017: Moraine Park is featured on Matter of Fact with Soledad O’Brien today. 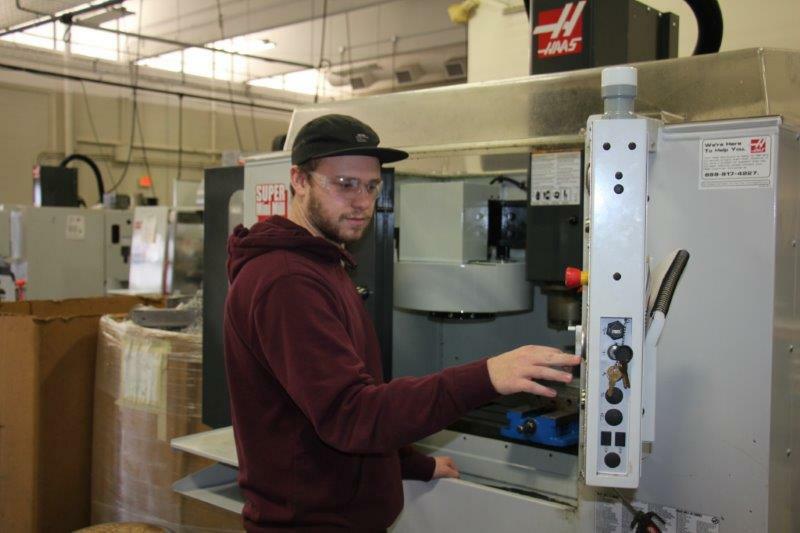 Correspondent Jessica Jallings reached out to Moraine Park, as she learned about the College’s innovative and extensive training of employees for the manufacturing workforce. 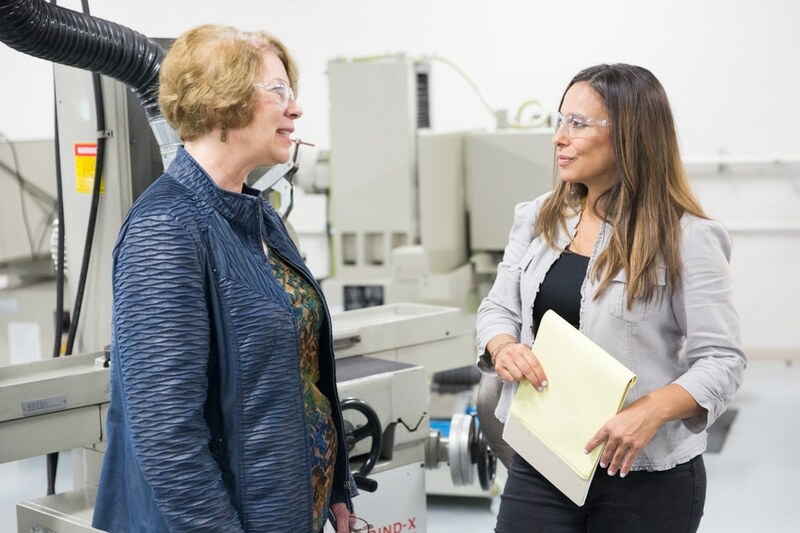 Jessica interviewed Moraine Park Associate Dean of Manufacturing Marcia Arndt as well as several students in both associate degree programs and boot camps in West Bend and Fond du Lac. She and her team also visited local employer Mayville Engineering Company (MEC) and sat in on the May 12 welding and CNC boot camp completion ceremony at the Fond du Lac campus. Sometimes the thought of diving into a new career path can seem a bit daunting. So it’s too bad there isn’t a way you could try out a career and get a feel for the skills needed first, right? Reading and hearing about new career opportunities is helpful. But what if you actually could try them out as well? 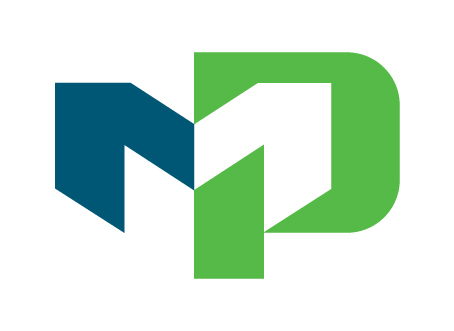 Moraine Park Technical College is offering a unique opportunity to do just that with its “Test Drive” workshops for welding and computerized numerical control (CNC). Cole Strassman is going to be a welder. In fact, it seems he already is, and probably what he would have been if he had never met us. The beauty of the boot camps is that it can take you where you want to go, even if you’re already on your way. UPDATE: REGISTRATION NOW FULL! HOPE TO SEE YOU NEXT YEAR! Did you know that fewer than 39% of teens have ever set foot inside a manufacturing company? If so, how can they be expected to know about the incredible career opportunities offered in manufacturing? To have the opportunity to see a manufacturing site and get some hands on experience with skills needed in manufacturing join us at Moraine Park Technical College’s “Toolin’ It” Summer Camp June 12-16, 2017, from 8:30 a.m. – 3 p.m. daily at the West Bend Campus. Welding is fun for Alex Rocha, so fun, in fact, that when the end of class is called, Rocha, a Welding Boot Camp student, wants more. “When I’m done with class, I want to say, ‘Wait! I’m done already?’” and amazingly, that love of welding is only one part of what motivates him to succeed in the boot camps. Rocha’s young daughter motivates him. The opportunity to meet new people that can teach him new skills and share life experiences motivates him. And most of all, his past motivates him: This includes a two-year incarceration that led him to our boot camps. For Dylan Feutz, hard work has always been the easy part. When he graduated from high school in 2011, he chose the low-cost path. “The only reason I never went to college after high school is because I didn’t want to pay for it,” said Feutz, “I just planned on just working hard and making money.” Over the years in the workforce, he’s held jobs in food service and manufacturing, but something drove him to want more.